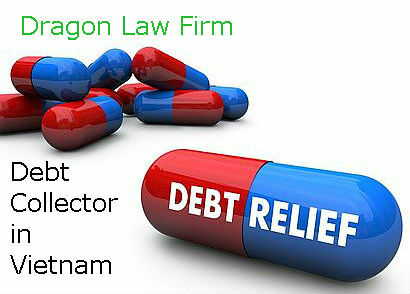 The management level of the employers in Vietnam is still not high, many businesses can not handle well their bad loans. 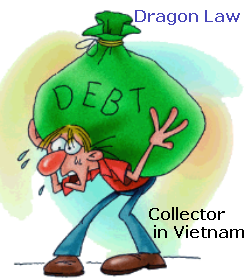 In addition, enterprises do not also have the advantage from the credit support tools. 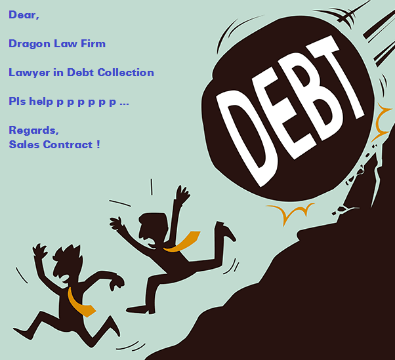 These factors along with the capital appropriation has increased the bad debts which is not easy to collect for the good companies. 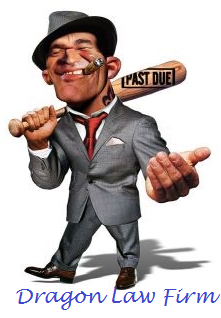 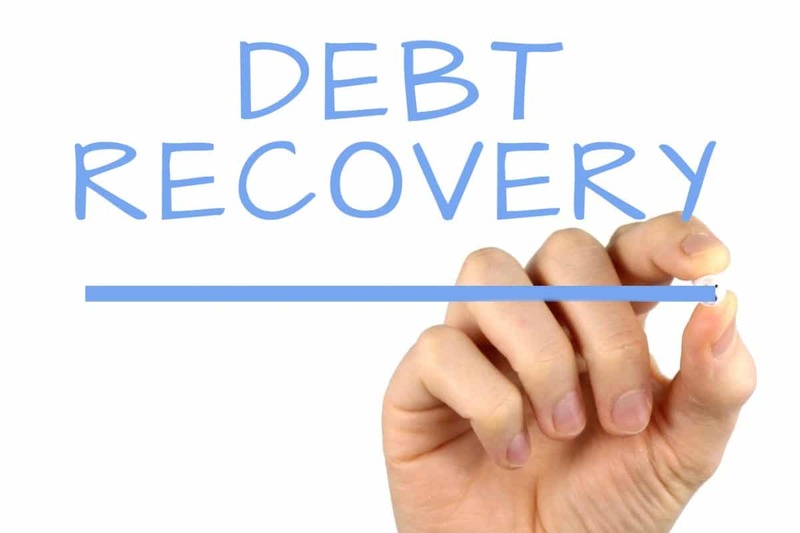 Consequences of the bad debts is that the bad debts seriously affect to capital potential and business capabilities of the company as well as affect to many good opportunities of business investment. 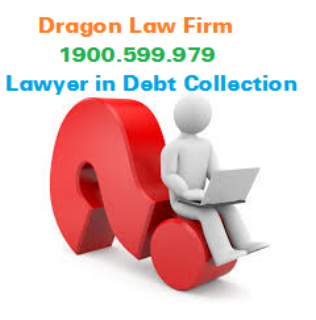 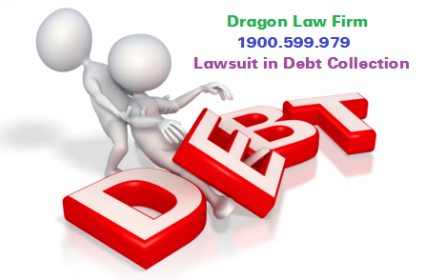 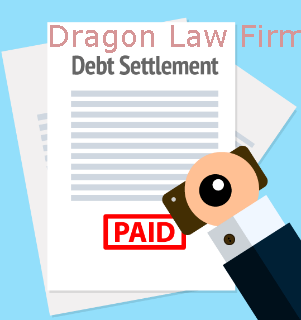 Dragon Law Firm understands the Vietnam economy and grasp the legal procedures as well as have experience in dealing with creditors will support Clients in recovery of bad debts through our legal services.